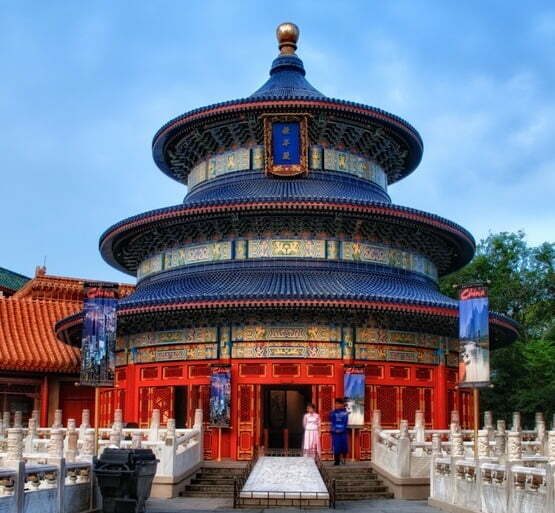 Our school offers you the opportunity to experience the fascinating and wildly different culture of China first hand with the support and expertise of one of the largest British owned EFL organizations in Asia. We are now holding interviews for professional and motivated teachers dedicated to making learning fun and effective. Established in 2001, we currently operate in over 24 cities across China. We are well known as a market leading language school. With thousands of students coming through our doors every year we make every effort to maintain the highest standards in education by providing excellent course materials, technology and an engaging learning environment. The majority of our students are young learners aged from 3 to 15 years old and teachers enjoy teaching to a variety of ages throughout the week. Teacher training and support is seen as key at our school and we provide a one week training program at the start of your contract as well as on-going training and support in the form of workshops, seminars, class observations from your Academic Manager.